When it comes to medication and dosages, nurses have to keep track of the number of times, and the quantity, when administering drugs to patients. 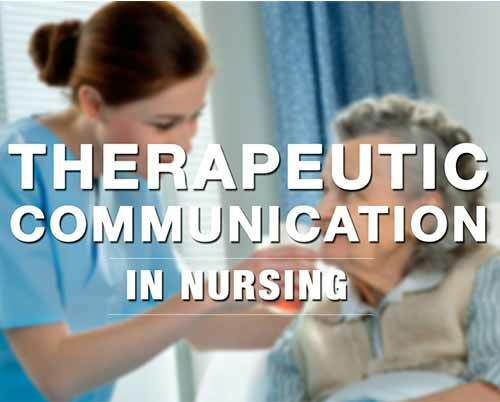 On top of that, performing correct dosage calculations is critical in the nursing profession. Mastering it is a key aspect in a nurse’s practice. 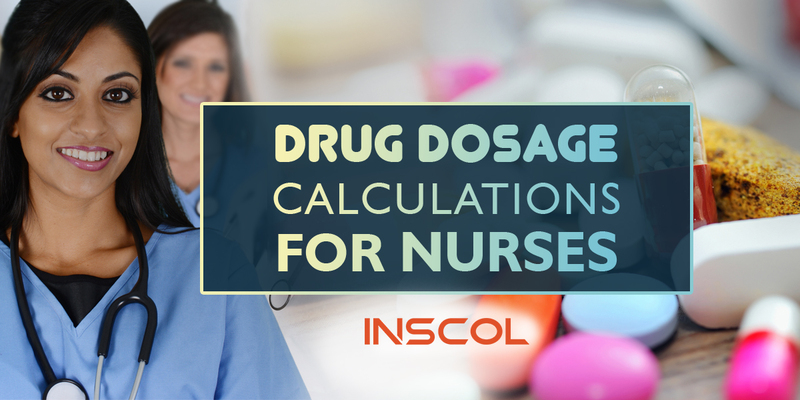 If you are already a nurse, or have just stepped into the profession, you should be well aware of the basics related to every drug dosage calculation. The desired dosage is the dosage ordered by the physician, while the stock strength is the amount of drug present in each tablet. Stock strength is also known as stock dose. The patient is ordered to have 2 g of potassium chloride. The drug is available in 500 mg tablets. How many tablets should be given? The desired dosage is the dosage ordered by the physician. The stock strength is the amount of drug present in the preparation, while the stock volume is the amount of the solution where the drug is diluted. The physician orders 375 mg of cefuroxime for the patient. The drug is available in 750 mg vial. You plan to dilute it in 10 mL of sterile water. How much should you give to your patient? The total IV volume is the amount of fluid to be infused while the time is the number of running hours or minutes. You are going to start IV infusion with Plain Lactated Ringer’s Solution 1 L. By regulating it for 11 hours, how much fluid are you going to infuse per minute? The total IV volume is the amount of IV fluid to be infused while time is the duration of how long the IV fluid should be infused in terms of minutes. The drop factor is the "drops per millilite" delivered to the patient and it depends on the macrodrip used for the infusion. The common drop factors used in different hospitals are 10, 15 and 20. You are going to regulate D5 0.9 NaCl 500 mL solution for 7 hours. The macrodrip used has 15-drop factor. You should regulate the IV fluid for how many drops per minute? The volume remaining is the amount of IV fluid remaining for the infusion. The drops per minute is the regulation of the IV infusion. The drop factor can be determined in the macrodrip used in the hospital. A patient has 350 mL of Plain 0.9 NaCl solution as IV infusion regulated at 20 drops per minute. Drop factor 10 was used for the patient’s macrodrip set. Considering the IV fluid level of the patient, for how many minutes will it run? If you know the basic drug calculation formulas, you will never be lost in finding the desired dosage for your patient.It’s best to master drug calculations and know the unit conversions. Once you start working in a clinical setting, you will get used to the common formulas used in determining desired dosages or IV regulations. It takes a lot of practice to master drug calculations in a short period of time, nursing pharmacology will then be a piece of cake for you. Everything you need to practice as a nurse starts right away when you make the decision to join the best nursing program. It’s your first step in making a career as a nurse in countries like Canada, Australia, New Zealand, the UK and the US. Explore the available nursing programs for international nurses at INSCOL.